The first year of dog’s life and nutrition during that period is the most important one regarding its adequate development. 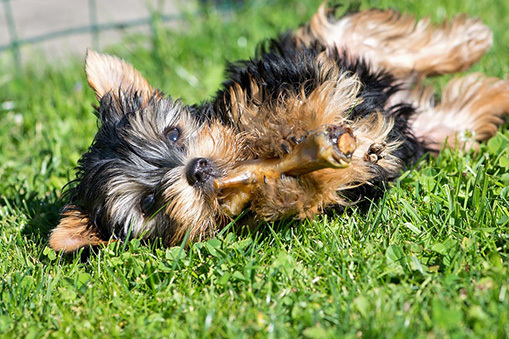 Each puppy’s diet regime is adjusted to its needs regarding nutrients intake. 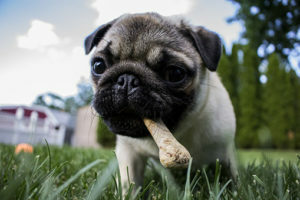 Development of puppies depends upon the breed and the size of the dog, so while some breeds reach their full size in 9 months, others take as long as 18 months, that is- a year and a half to reach their maximum. Keep in mind that puppies require three times more protein intake than human babies, which is why it is strictly forbidden to feed your pet with human food. Your pet should be provided with special, protein-rich food which contains high amount of vitamins, minerals such as calcium and phosphorus which are responsible for strong bones. Also, make sure you give your pet an adequate amount of such food, because should you feed it more or less than prescribed you risk your dog’s health. 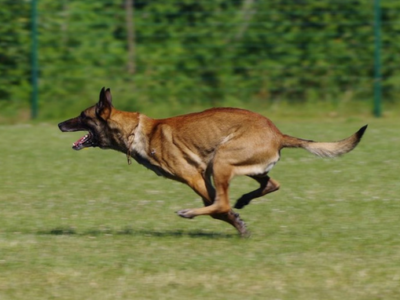 If you make a mistake during this phase of dog’s development, consequence might be very dangerous further on, especially if the breed is genetically prone to certain problems such as bones disorders or body weight issues. You must keep in mind that extra feeding of your dog won’t result in its faster development, but in obesity which can become a huge issue for smaller dogs which find it hard to bear excess weight. Also, an increased amount of vitamins A and D intake can cause certain deformities such as skeleton abnormalities so you must keep the dosage of vitamins and minerals in proportion to its needs. The use of pre prepared quality food is particularly important, which can be a real problem for some owners due to the large number of commercialized food on the market, which is not necessarily of a good quality. 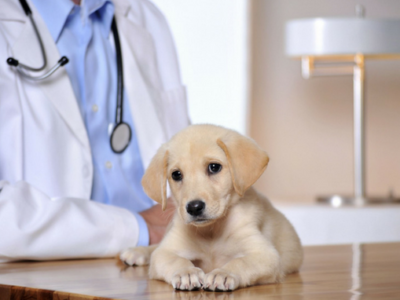 So when choosing food for your puppy, look after concentrated tasty food and always consult your vet so as not to make a mistake which could cost your pet its health. 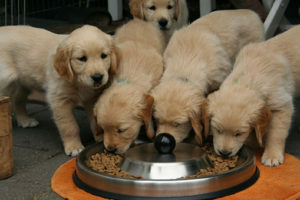 Previous article When do puppies switch from milk to solid food? 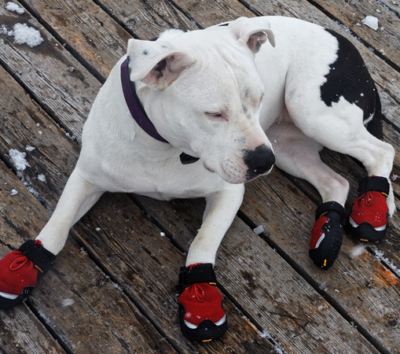 Next article DOG NUTRITION: What types of dog food are actually out there?